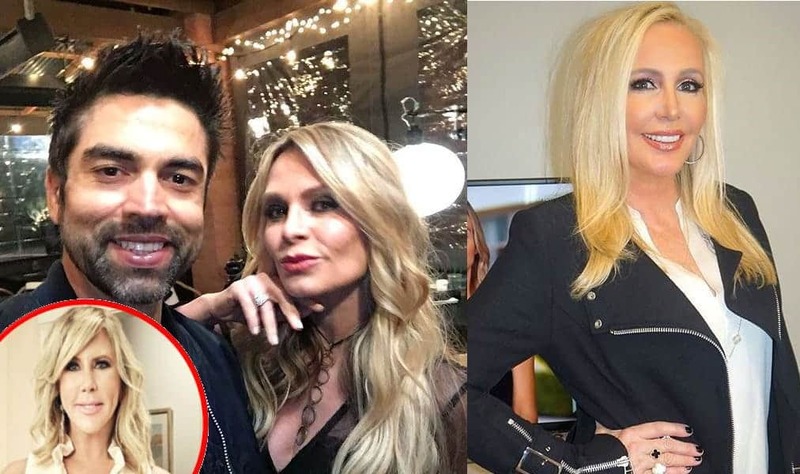 A day after showing proof in the form of an invitation and text messages that showed Vicki Gunvalson personally invited him to her birthday party on the Real Housewives of Orange County, Ricky Santana is now speaking out against Vicki in a new interview and he is revealing a lot! 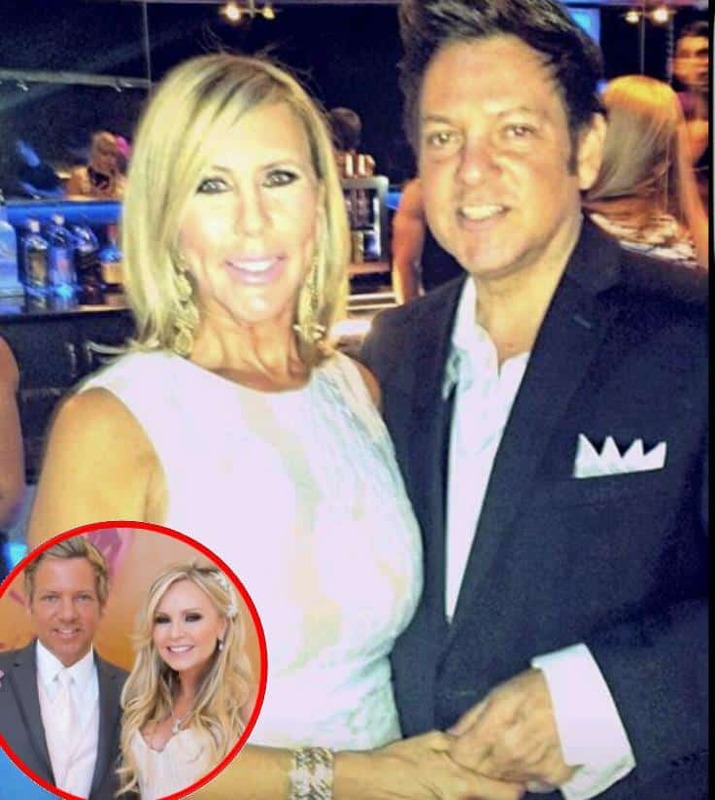 RHOC’s Vicki Gunvalson Caught in a Lie! 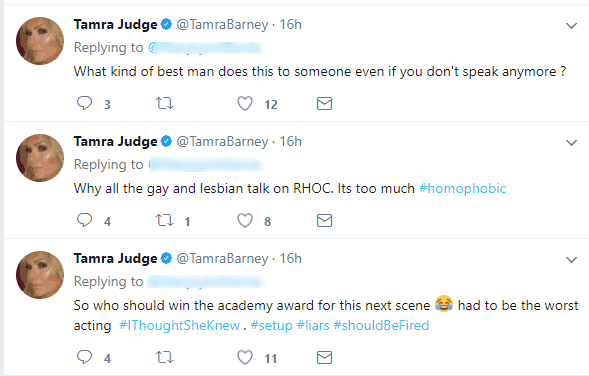 Tamra’s Ex BFF Ricky Santana Shows Proof She Invited Him to Her Party! 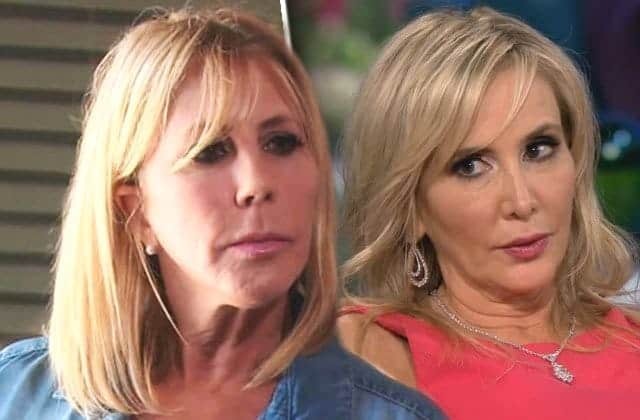 Does Vicki Gunvalson have any credibility left these days? 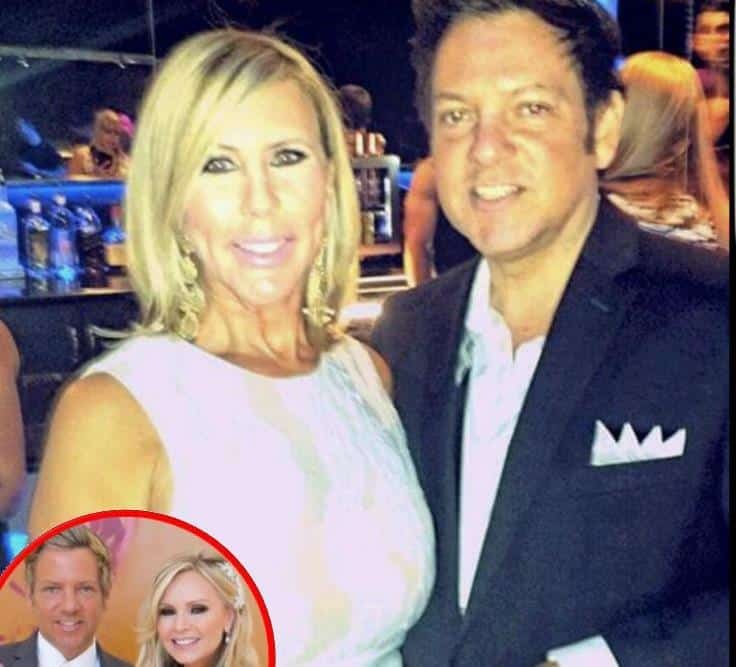 While it’s very unlikely any of you were wondering what Brooks Ayers is up to these days, it’s a very slow news day so we are bringing you an update on him!